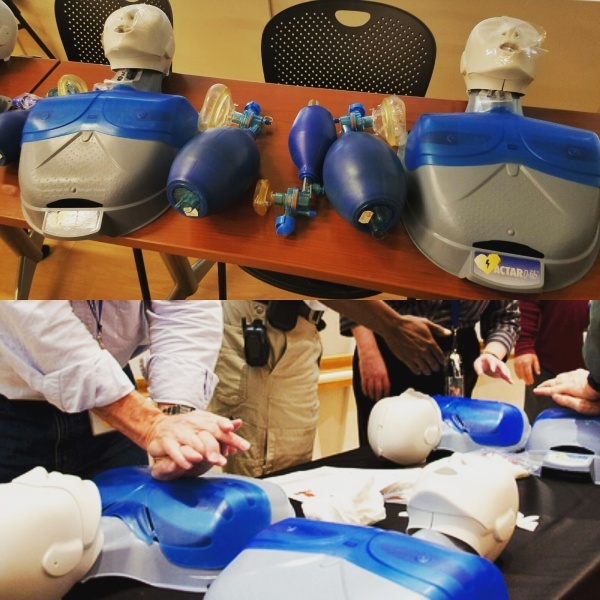 Our instructors are certified by the American Heart Association and are experienced healthcare professionals. Classes are taught at hospitals, clinics, schools, community centers, churches, small businesses, and corporations. Call (800) 683-1872 for a current class schedule or to request a class for your group or organization. We Love Clinical Research! Research, Health & Wellness are at the core of everything we do. Our research coordinators and associates have over 20 years research experience within hospitals, labs, clinics, and private offices. 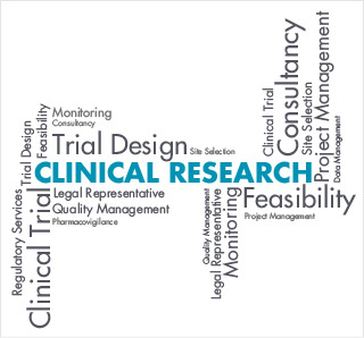 Our experienced Clinical Trial Managers are available to assist with patient recruitment & consent, data management, monitoring, auditing, performance improvement, regulatory, quality assurance, strategic planning, protocol & grant preparation, and budgeting. Contact us for a complete list of services or Click Here to Submit a Request online . A representative will follow up with you. Do you or a loved one need Home Health Care Assistance? 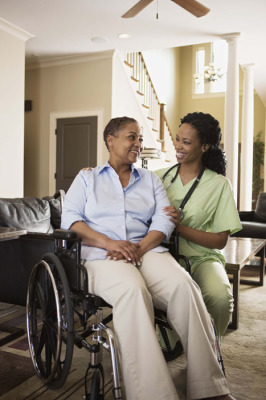 Our Home Health Program can assist you with finding an experienced, certified, and compassionate Home Health Aide. Many seniors enjoy staying in their homes instead of an assisted living center or nursing home. 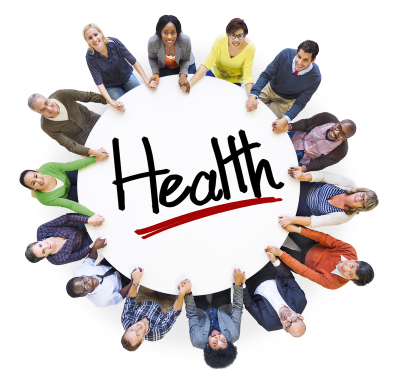 Some individuals also seek temporary home health assistance while recovering from an injury or illness. Regardless of your situation we can help.